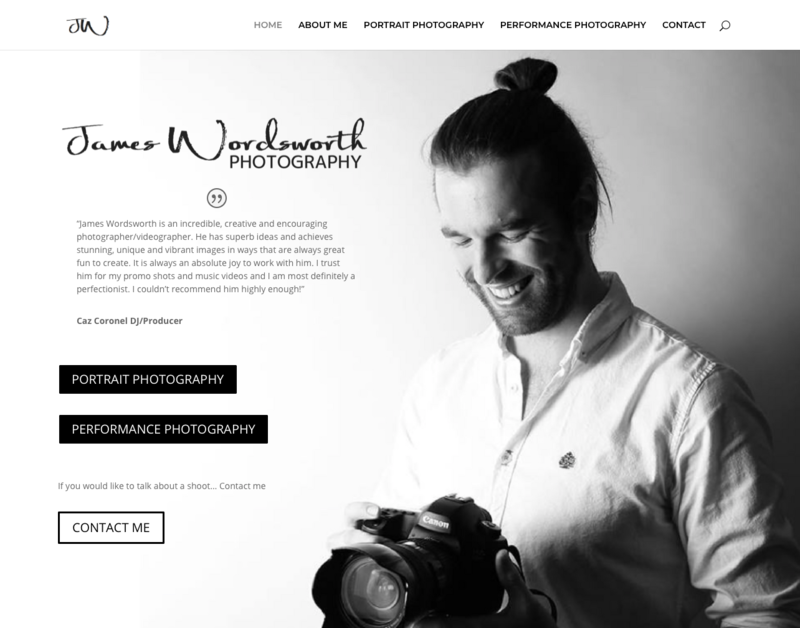 James had an existing site but needed new branding that represented his photography styles. 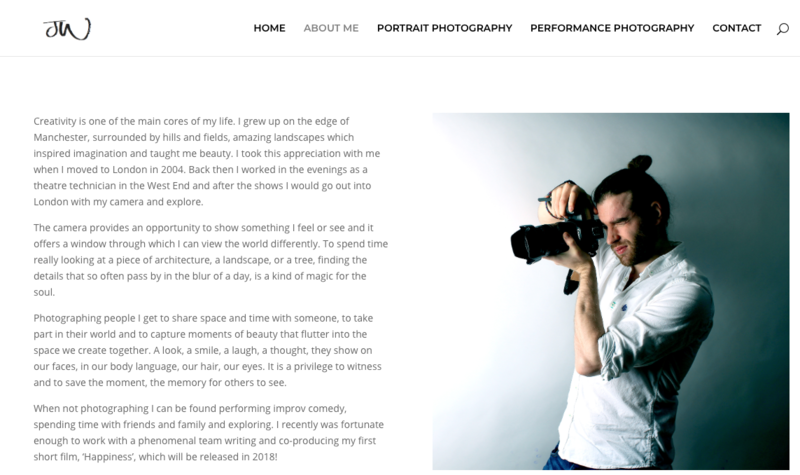 I created a WordPress website that features James’s fabulous photograph galleries. He can now add photos to his gallery himself too! 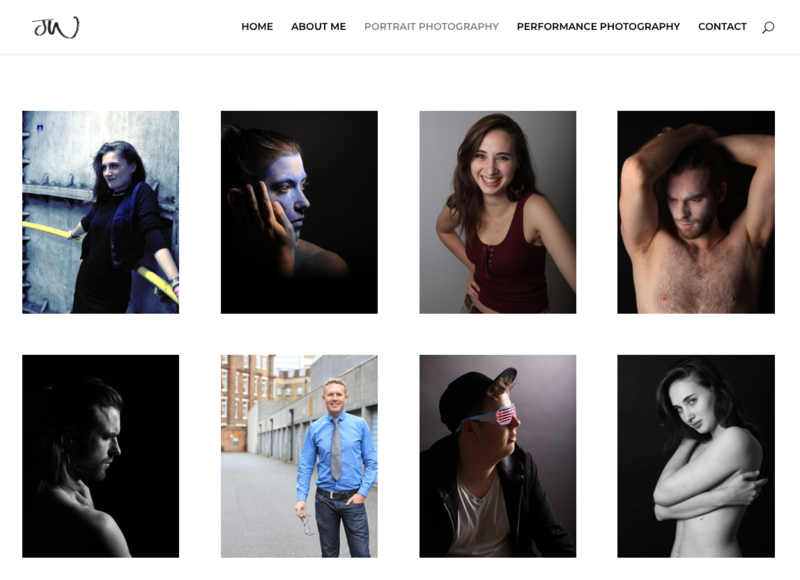 I couldn’t be happier with Naomi’s work creating my website! Naomi took on board all the things I wanted and then added her creative flair to make something better than I’d ever imagined! Communication was always fast and clear. It was a very easy, personal and rewarding experience all round, not to mention I have a fabulous site online now!